I’m blogging at Chris T Kat‘s today about Winter Duet and choosing titles. 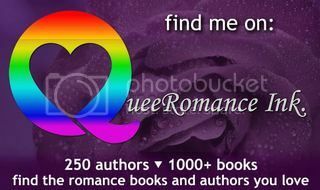 I’m hosting Andrew Q Gordon on my LJ today. Andrew’s sharing an excerpt from his new release A Closed Door. Lovely review for ‘Shades of Sepia’ from Elise at Sensual Reads. Thank you!